The US-led coalition battling Islamic State added to confusion surrounding the US withdrawal from Syria on Friday by declaring that it had started the pullout process but US officials later clarified that only equipment, not troops, had exited the country. US President Donald Trump's announcement last month that he had decided to withdraw the 2,000 US troops there stunned allies who have joined Washington in the battle against Islamic State militants in Syria. Senior US officials were shocked too, among them Defense Secretary Jim Mattis, who quit in protest. US Colonel Sean Ryan, a coalition spokesman, said the coalition "has begun the process of our deliberate withdrawal from Syria." 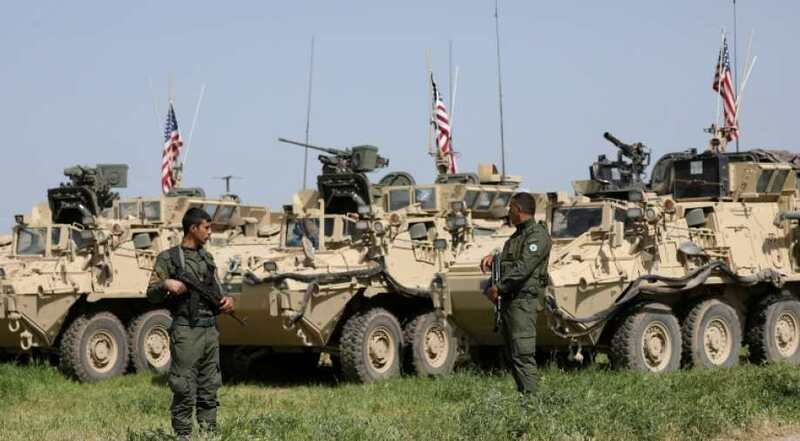 After media reports suggesting the departure of US forces had begun, US officials told Reuters that no troops had yet withdrawn and stressed that the battle against Islamic State was continuing as US-backed forces try to capture the group's last remaining pockets of territory in Syria. The three US officials spoke on condition of anonymity due to the sensitivity of the issue. 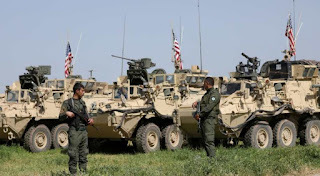 But the US officials confirmed that equipment was being moved out of Syria, a sign that despite mixed messages from Washington preparations for a withdrawal of troops was proceeding apace. The US decision has injected new uncertainties into the eight-year-long Syrian war and spurred a flurry of contacts over how a resulting security vacuum will be filled across a swathe of northern and eastern Syria where the US forces are stationed. "In this regard, establishing a dialogue between the Kurds and Damascus takes on particular significance. After all, the Kurds are an integral part of Syrian society," Zakharova said. Turkey views the US-backed YPG Syrian Kurdish militia as an extension of the Kurdistan Workers' Party (PKK), which has waged a 34-year insurgency in Turkey for Kurdish political and cultural rights, mostly in southeastern areas near Syria. A Kurdish politician told Reuters last week the Kurds had presented Moscow with a road-map for a deal with Damascus. Syria's deputy foreign minister said on Wednesday he was optimistic about renewed dialogue with the Kurds. In a rare acknowledgement that French troops were also in Syria, he said they would leave when there is a political solution in the country.